Navi Mumbai is said to be a 'Planned Satellite City of Mumbai' and one of the attractive & well-developed cities in the world. It is notable for its Well-planned township and has numerous beautiful locations. 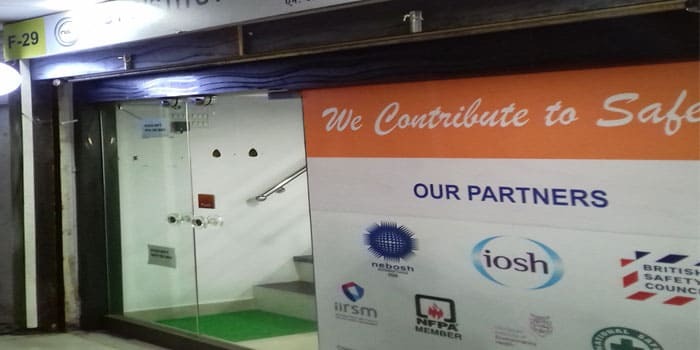 Owing to the massive success of NIST across various locations in India by providing Safety Course trainings, we have recently established NIST in Navi Mumbai in June 2017. 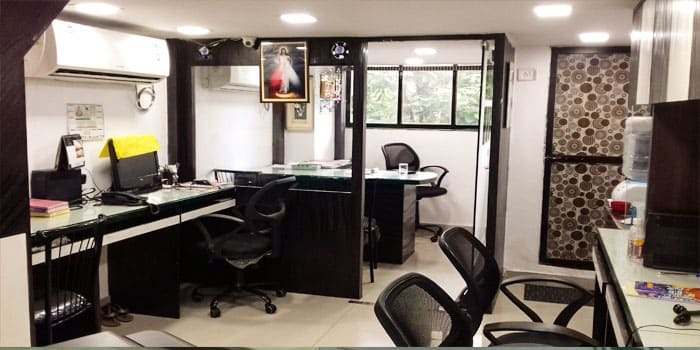 Our training Centre is located at the main area in Inorbit mall, Vashi and is near to Vashi railway station. 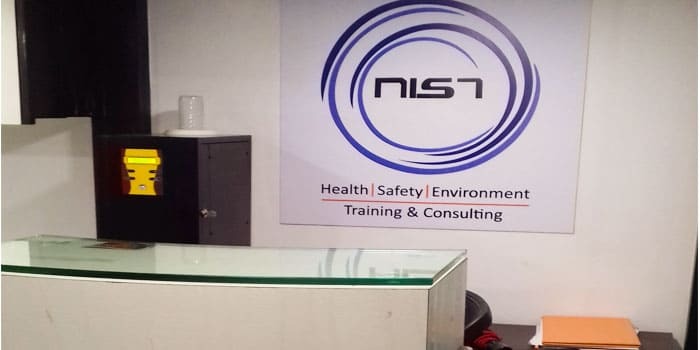 With sophisticated training area and passionate trainers, NIST provides dedicated training on NEBOSH IOSH and British Safety Council Courses to the students in Navi Mumbai ensuring them to have a best training that add values to their Career.